Getting back to the walk, you enter the reserve from Ou Kaapse Weg on the reservoir side. Have some cash handy to pay the entrance fee. Leave your car in the parking lot to the left just beyond the entrance to access the start of the River Walk. There’s a signboard that marks it quite clearly. So off you go, to enjoy a couple of wonderful hours ambling alongside a gurgling river, and making your way through some beautiful corridors of indigenous fynbos. 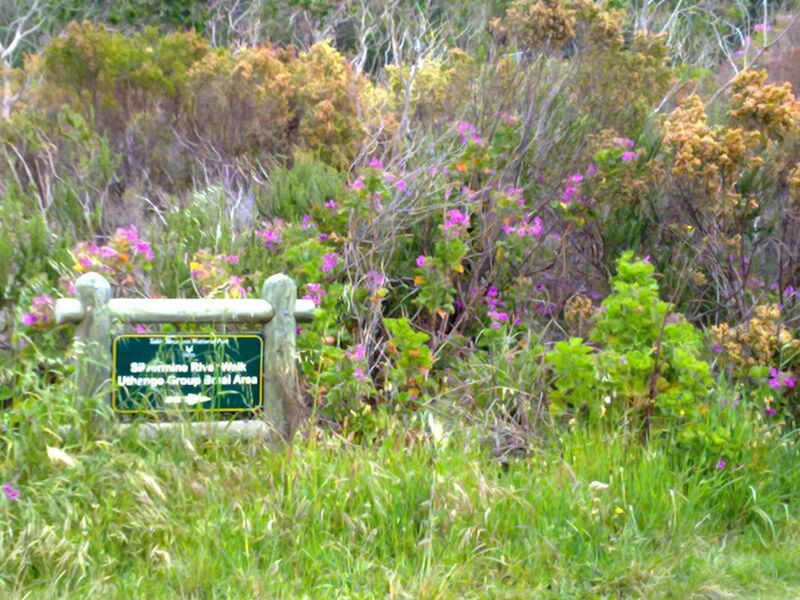 The Silvermine Reserve, incidentally, is an important conservation area for the Cape’s unique fynbos. Right now, the reserve is abloom with colourful spikes of Watsonia, there to greet you right at the start of the walk. Higher up, we saw lots of buds of King Protea – the promise of great blooms to come of South Africa’s national flower. Also called the Giant Protea, this species produces blooms that can reach up to 300mm in diameter. 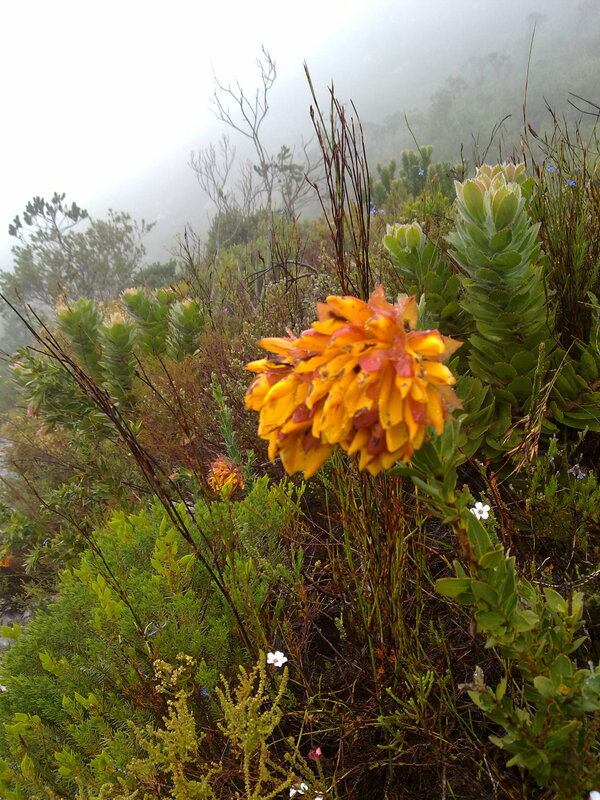 We also saw some beautiful fiery Mountain Dahlias, and what is probably the last of this season’s Pincushion Proteas, great attracters of birds – especially the brightly painted Sunbird. The yellow variety of Pincushion is particularly plentiful this year. 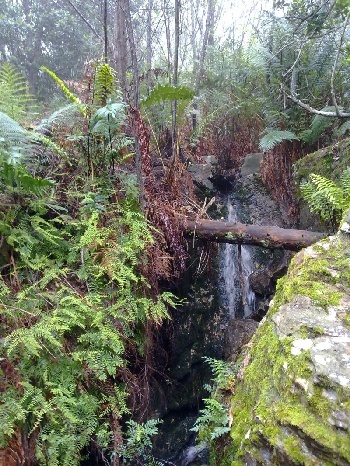 Silvermine Nature Reserve is one of Cape Town’s most stunning natural assets, and the River Walk is just one way of enjoying this reserve. Superb accommodation options nearby include Steenberg Hotel and Glen Avon Lodge in the wine-yielding Constantia Valley, and Colona Castle Manor House on the False Bay coastline. Mail us to book accommodation or call +27 21 797-7122.